What are Tracy Chapman's biggest songs? Tracy Chapman facts: What is her age, is she married and what is she doing now? 3. What are Tracy Chapman's biggest songs? 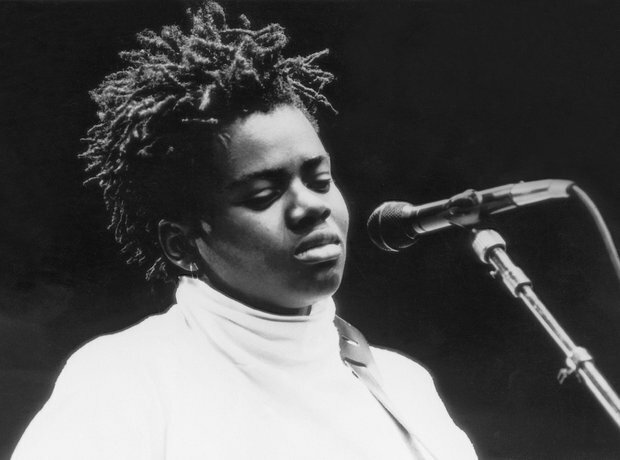 Tracy Chapman is best known for her hits 'Fast Car' and 'Give Me One Reason', along with other singles 'Talkin' 'bout a Revolution', 'Baby Can I Hold You', 'Crossroads', 'New Beginning' and 'Telling Stories'. See the full gallery: Tracy Chapman facts: What is her age, is she married and what is she doing now?